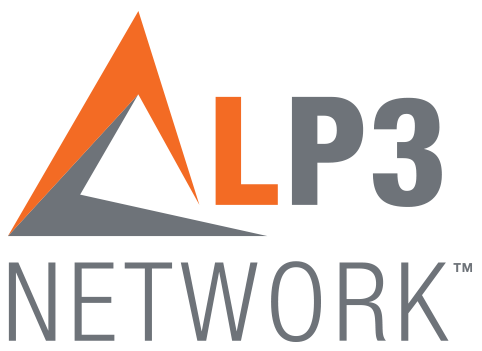 LP3 Network is committed to raising the standard of practice in pharmacy compounding by offering the highest quality training programs not only to the practicing pharmacist, but to the aspiring pharmacists of tomorrow. LP3 Network believes future pharmacists can and should play a significant role in shaping the future of pharmacy compounding. LP3 Network recognizes the importance of supporting our future pharmacists and educating them on how to produce a positive clinical outcome for their patients through optimal treatment options. The Student Compounding Society provides tools and resources to the next generation of compounding pharmacy experts; it is the very road that will lead student pharmacists to a higher standard of practice within the industry. 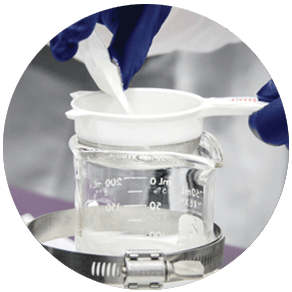 The Student Compounding Society workshops can be offered at your own university campus or at an LP3 Network training center in Richmond (BC), Montreal (QC), Los Angeles (CA), or Aventura (FL). 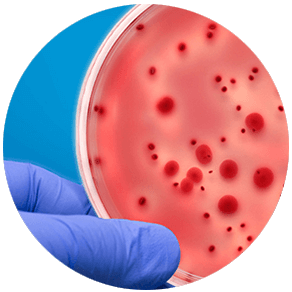 If you are interested in learning more about hosting your Student Compounding Society training sessions (a minimum of 25 registrants per day is required), contact us by email at info@lp3network.com or by phone, toll-free, at 1-844-408-9453. 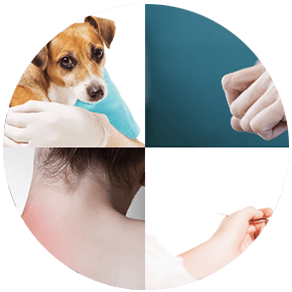 This training presents a multi-layered view of a compounding practice. It features current standards of practice, patient compliance, niche markets, and formulary development. 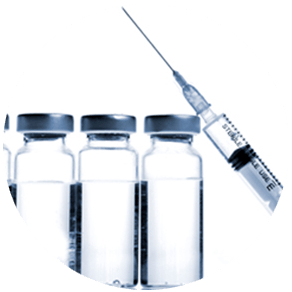 This training consists of a laboratory component where non-sterile dosage forms will be prepared, featuring the use of Ready Bases. This training offers a multifaceted exploration in design. 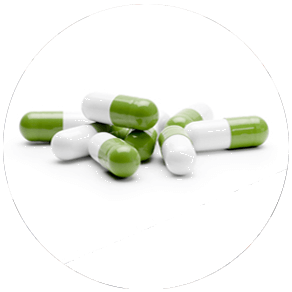 It features facility, functional, and operational requirements within an established formulary. This training consists of a laboratory component where non-sterile dosage forms will be prepared, featuring mold filling techniques. This training is a multidimensional exploration in business development, featuring financial, communication, sales, and marketing models. 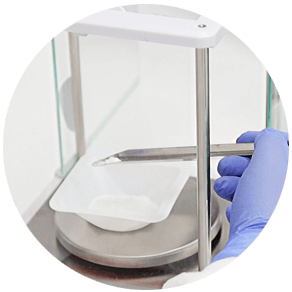 This training consists of a laboratory component where non-sterile dosage forms will be prepared, featuring metered-dosing and capsule making technology. 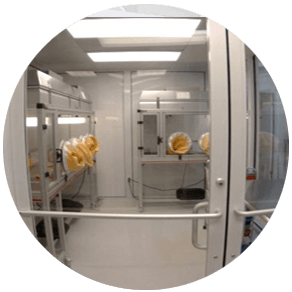 This training consists of a laboratory component that covers proper gowning, garbing, and procedures for working in ISO environments, featuring gloved fingertip/thumb testing as well as air and surface sampling. This training consists of a laboratory component where procedures for working in and transitioning between ISO environments are demonstrated, along with the preparation of CSPs from MFRs and testing of the final preparations. 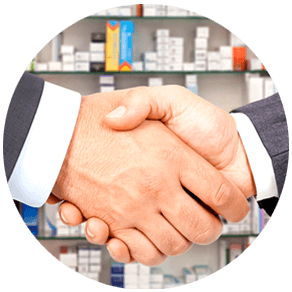 Our mission is to enrich the pharmacy student with a rewarding and positive experience in pharmacy compounding. Copyright © 2019, Medisca Inc. All Right Reserved.